As the maritime industry is increasingly focused on protection of data assets, I thought it would be beneficial to include an article on the topic. 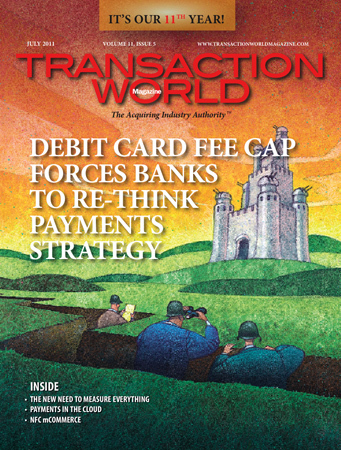 This article is one I wrote for TransactionWorld in July, 2011. It is titled: “Why Regulation Cannot Prevent CyberCrime” and is a continuation on the discussion of the impact of deterrence on behavior. “Data security and privacy regulation have increased significantly over the past 10 years. The U.S. now has 46 state breach notification laws and there have been numerous bills introduced in Congress that propose to regulate personally identifiable information and to dictate security of such data. In spite of this increasing regulation, data breaches continue to plague the industry. Some have proposed that more regulation is the answer. Unfortunately, regulation alone is inadequate to prevent data theft and protect data.